Buy your bird food from Vine House Farm and up to 4% of your spend will go straight to Warwickshire Wildlife Trust. Vine House Farm Bird Foods has been working with The Wildlife Trusts for more than 10 years, helping to protect and restore areas for nature and inspire people to experience wildlife first-hand. 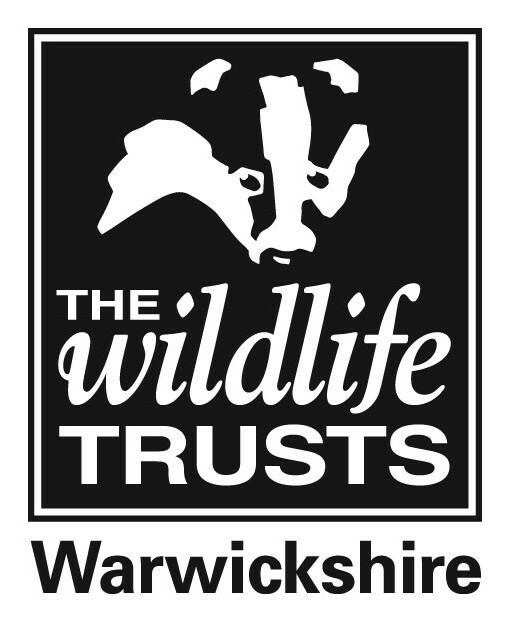 To date, Vine House Farm’s donations have totalled over £1,250,000, including over £17,889 for Warwickshire Wildlife Trust. Buy your bird food and feeders from Vine House Farm Bird Foods and they will give £10 to Warwickshire Wildlife Trust for every new customer, with 4% of ongoing sales to the Trust too. So not only are you caring for the birds in your garden, you are also supporting your local Wildlife Trust in looking after the wild places on your doorstep.